The Los Angeles Football Club, the Wings, managed by Bob Bradley, are a sound, structured organization doing its part to pick up the pieces from its past incarnation and become a brand name in Major League Soccer. 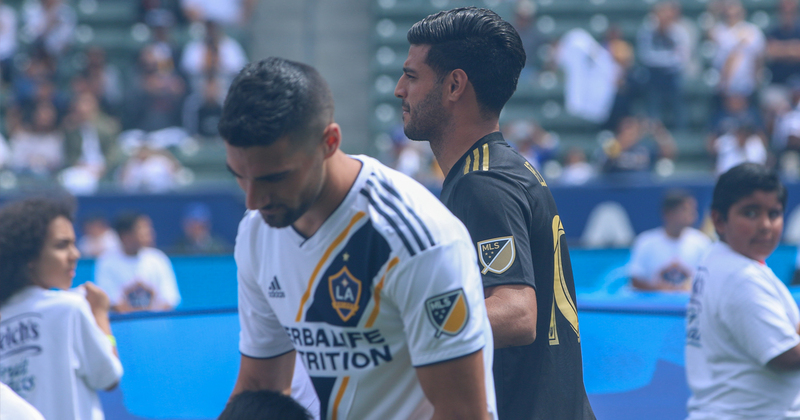 It’s still early in the season, but LAFC are on form and primed to finally defeat their rivals to the south, the LA Galaxy, whose inconsistent start leaves them vulnerable to defeat on any given day. Indeed, the message was made clear by the Wings in their 5-0 shutout win over the Galaxy’s main rival, the bottom-dwelling San Jose Earthquakes, away at Avaya Stadium. Carlos Vela’s hat trick makes him a prime favorite to feature in the upcoming MLS All-Star Game. Vela’s game mastery and finishing stroke has made him an instant favorite in the great city of LA, a city that lifts its heroes on a pedestal when they are on form and on song all game long, all season long. To the delight of LAFC’s fans, former Chivas USA and LA Galaxy supporters slighted by the lack of competitive edge from the original powerhouse squad in the Greater Los Angeles area, Bradley swore that the best was yet to come from him and his club. LAFC were the first team to reach double figures and so far, the Wings have 13 points from five games. Currently they are in a tight race with three other top sides in the MLS Western Conference who have since reached 10 points: the Seattle Sounders, Houston Dynamo and FC Dallas. The Galaxy, who made it a city sweep with a 2-1 win at home to Portland will not reach double figures until April and also have some injury issues with Zlatan Ibrahimovic under the pump. In comparison, the Galaxy’s finishing has not been as efficient and their lack of organization defensively is several steps below LAFC. The Wings’ goal differential through five games is +10, the Galaxy are now at +1 despite a game in hand. Combined with a league best 15 team goals scored, LAFC are who the Galaxy were years ago with Landon Donovan and David Beckham at the helm: a quality production machine. The next edition of El Trafico at the newly-renamed Dignity Health Sports Park is not until July 19, so a lot can happen between the start of April and mid-July. But know this: if early form is to be a prime and present indicator, the LA Soccer Wars could see the Los Angeles Football Club become the main team in LA. 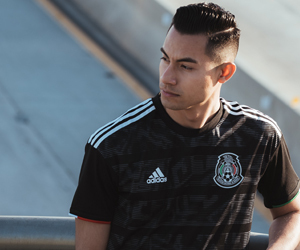 Their home ground Banc of California Stadium is within city limits so technically they are but symbolically, they are moving in the right direction. There may be balance yet in Los Angeles professional soccer, and that is a good thing.